Every travel opportunity is a blessing for me. I always take chances in helping different organizations to visit far away places for community projects. So when our church organization organized a feeding program last April 12, 2014 at Sungkilaw Falls in Diwan, Dipolog City, I readily accepted the invitation. And it was all worth it. It wasn't easy to reach the place. We traveled for about 25 kilometers from the city proper. 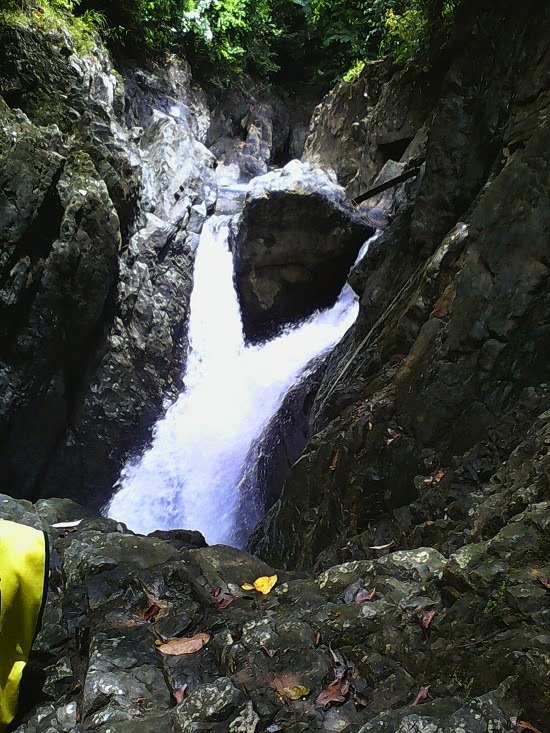 Sungkilaw Falls is located in Sitio Virginia, Barangay Diwan, the farthest barangay of the city of Dipolog. The road going to the falls isn't fully developed so we had a bumpy ride. Luckily, the organizers hired an appropriate vehicle from a reliable rent a car Philippines establishment for the excursion. Before lunch, we had a photo opportunity. Here's what I got. For one whole day, we explored the place. Obviously, the participants enjoyed it because no one backed out even if the trip is rough. Our lunch is also delectable. We enjoyed our packed lunch of rice, vegetables, grilled chicken and soft drinks. It’s very tiresome to pass on the steps down the lane to reach the falls. However, I enjoyed every step of the way because I knew I can marvel another part of nature that’s remarkably beautiful. After our visit of the stunning natural body of water, we headed to Linay for the feeding program. It’s another bouncy ride uphill. When we reached the place, many people are already gathered in the hall. We distributed bread and drinks to the inhabitants of the area. They also received packed goods full of rice, noodles, milk and medicine from one of the sponsors of the activity, the Red Cross. Our way home is memorable. Although the trip isn't blissful, it’s still heaven to know that many people benefited from the activity, plus I had a chance to visit a magnificent beauty of nature. By the way, you can read more about the place by visiting Dipolog City Philippines website. 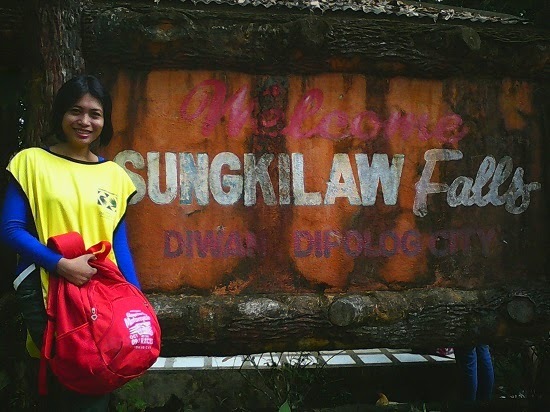 Have you been to Sungkilaw Falls? Let me know in the comments section. We’ll share our experiences.